Are you ready to escape from a nightmare? You’ll be able to get it either physically or digitally. 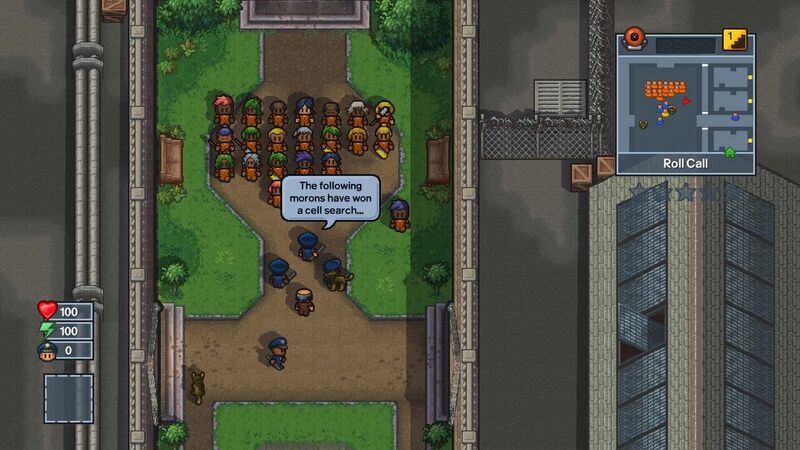 Playing as Rick Grimes, you’ll meet characters from the comic. 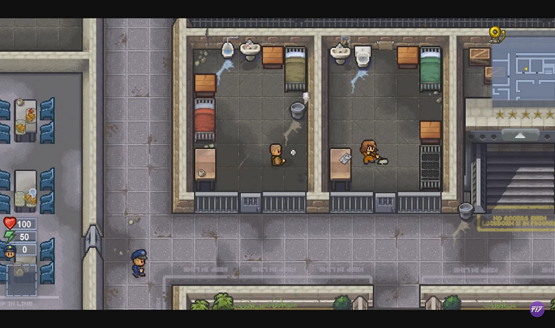 Simulating prison life, one boring routine and punch-happy inmate at a time. 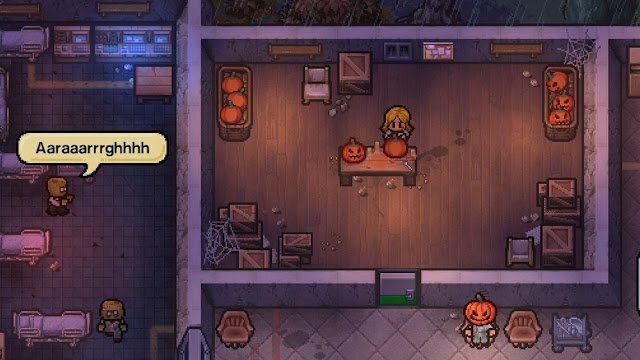 No plans for PS3 or PS Vita.